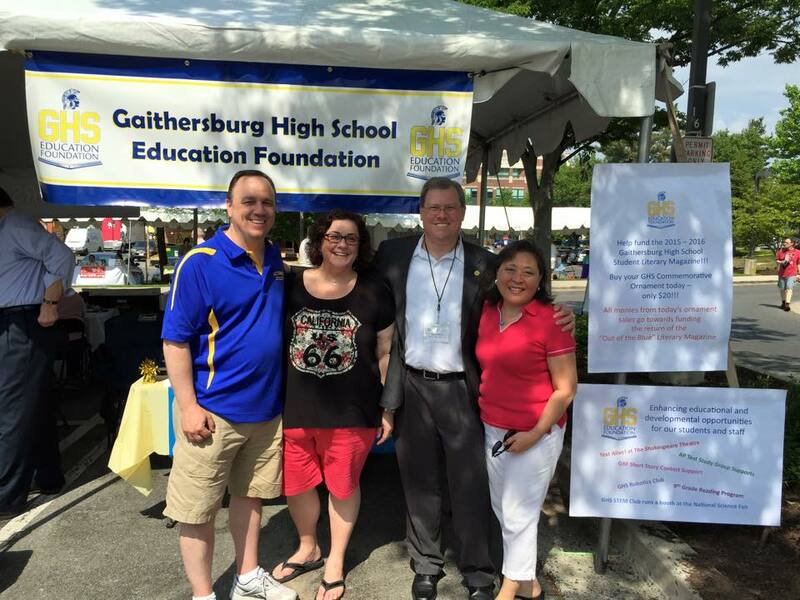 Working with GHS Creative Writing teacher Samantha Wecht, GHSEF assisted students in developing their short stories for the Gaithersburg Book Festival’s High School Short Story Contest. GHSEF volunteers reviewed and provided comments on 20 stories inspired by the Short Story contest rules. 15 students chose to submit their stories to the contest, and two were selected as finalists. 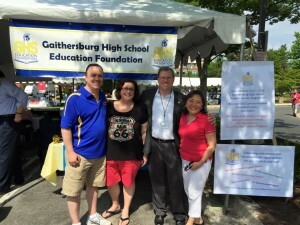 The Finalists were honored at the Gaithersburg Book Festival on May 16, 2015.